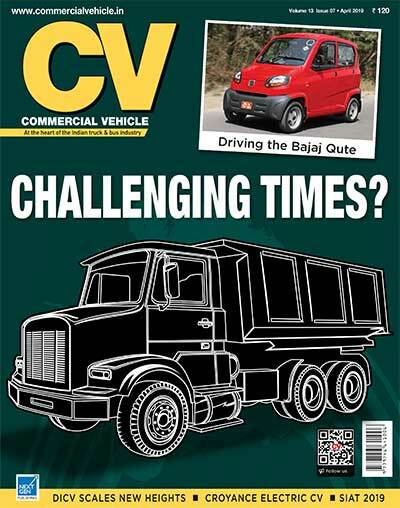 Verka employs an intensive logistics setup of trucks to feed milk to India’s food bowl, Punjab. Verka is a household brand in Punjab, and regarded for the nutrition it provides. 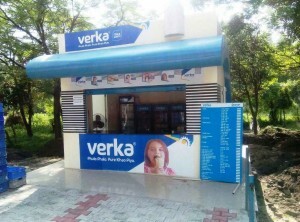 Named after a Village in Punjab on the outskirts of Amritsar where the first milk plant of its kind in the whole of North India was established in 1959, Verka has consolidated its brand strength by retaining the high quality of its existing products, and by launching new, high quality products. A brand of the Punjab State Cooperative Milk Producers’ Federation Limited (MILKFED), which came into existence in 1973 to improve dairy farming in the state of Punjab, Verka has come to offer not just pasteurised packaged milk, but also ghee, table butter, skimmed milk powder, whole milk powder, cheese, sweetened flavoured milk, ice cream, indigenous sweets, and fresh products such as Lassi, Paneer, Dahi, Kheer, and tetra pack products like fruit beverages. Under MILKFED, Verka’s network encompasses eleven milk unions that undertake operations at nine milk plants. The plant at Verka (after which the brand is named) began with a processing capacity of 60,000 litres per day, combining together 10,000 litres of liquid milk and drying capacity of five million tonnes per day in 1964. 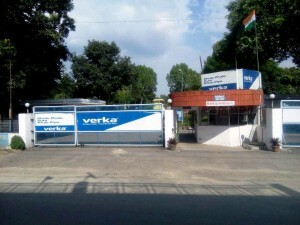 In 1966, the control of the plant at Verka was transferred to the Punjab Dairy Development Corporation, and subsequently to MILKFED. Today, the total milk handling capacity at Amritsar is 160000 litres per day. MILKFED’s nine plants across the state have a combined capacity to handle 19.75 lakh litres of milk sourced from all over Punjab. The Verka sourcing network procures milk from over four lakh registered members with close to seven thousand village milk producers’ cooperative societies throughout the state. 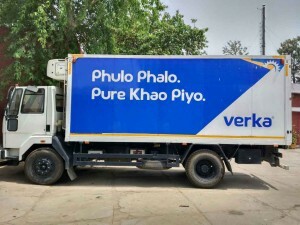 The biggest plants of Verka are Ludhiana and Mohali, with respective supplies of six-lakh litres and over five-lakh litres per day. Packaged milk and milk products are supplied across Punjab, and to Himachal Pradesh, Haryana, and Jammu and Kashmir. Verka also exports its products – especially Ghee, to Australia, New Zealand, Japan, Malaysia and the Middle East. 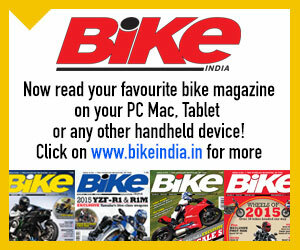 At the core of such a market reach is an intensive logistics setup of the brand. It is this setup, made up of trucks, that helps MILKFED to successfully cater to a diverse audience, including its home audience of Punjab, which is fondly described as the food bowl of India. The prime business commodity at Verka is milk. It is collected from milk producing members at the village level through Milk Producing Cooperative Societies (MPCS). Each MPCS has at least 21 members. These are registered under Cooperative Societies Act, and deliver milk to the MPCS. From there, it is sourced by MILKFED logistics network. Throughout the state of Punjab, there are up to 7000 MPCS. Milk from these MPCS is transported to over 49 Milk Chilling Centres (MCC) or milk plants with a handling capacity of 7.2 lakh litres depending on which of these is near. Considering the perishable nature of milk, there is a need to instantly chill the milk or process it. Over 616 Bulk Milk Coolers (BMCs) with 13 lakh litre capacity have been installed at village societies to instantly cool the milk. “Depending on the collection and area, tankers of 6000 to 10,000 litre capacity arrive at the plants daily with utilisation levels of between 80-90 per cent,” avers Amarjit Singh Sidhu, Chairman, MILKFED. These stainless steel tankers, he adds, are insulated with the help of Polyurethane Foam (PuF) and thermocol that help in keeping the milk chilled until it reaches the main dairy. Such level of insulation, claims Sidhu, allows milk temperature to rise at the most by two degree Celsius in a 24-hour time frame. Milk is pumped into the tankers using sanitary pumps. Stress on standard procedures is laid right from the beginning. Raw milk collected at village societies is transported to village centres using cans stacked in covered tempos. Sub standard milk is rejected at the village level itself. This is done through adulteration testing kits. Milk, from the village centres, is transported twice a day to the main dairy. In the morning, and in the evening. “The mandate is for the milk to reach the plant within three hours after it has been collected at the village society to maintain its microbiological quality,” mentions Sidhu. Milk, at the chilling centres, is cooled to a temperature level of four-to-six degree centigrade. Trucks with insulated stainless steel tanks of 12,000-15,000 litre capacity are deployed. To maintain system consistency, Verka entrusts the transportation of milk to its own as well as third party transporters. Between 190 to 225 trucks are deployed for the transportation of processed products. States Sidhu, that the number of milk tankers hired by Verka varies with the quantity of milk procured in different seasons. There’s a definitive influence on costs in terms of lean, transitory and flush season according to Sidhu. 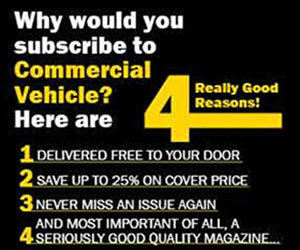 To ensure timely delivery, the movement of trucks is managed by Verka’s marketing team, which diligently supervises and manages them. 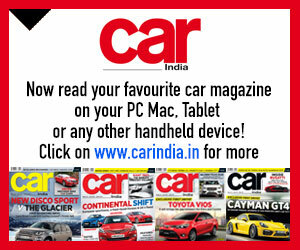 Implementation of new technologies is being considered, says Sidhu. He adds, “For efficient movement we are working towards implementing SAP. SAP is under process, and once in place, should help us to streamline the incoming tankers as well as delivery vans. This monitoring will help us to optimise their utilisation. Our transportation costs will come down.” The loading and unloading of insulated vans is done manually at Verka. Approximately 10 lakh litre per day of packaged milk is sold. The milk packets are stacked in standard milk crates and supplied to the distributors appointed in the respective areas for timely delivery through insulated vans that are hired. There’s also a mechanism in place for further distribution of Verka milk and milk products to the market. MILKFED follows a three tier system. The MPCS at the village level form the first tier. The milk unions at the district level and the (apex) federation form the second and the third tier. To increase profitability, MILKFED has been working to bring about a change by introducing quality programmes without changing the three tier system it follows. Quality programmes like Kaizen have been introduced. Special training programmes are held for improving manpower efficiency and improvement of the work practices. Over the last five years, MILKFED has grown at a CAGR of 14.87 per cent according to Sidhu. Plans are to maintain the momentum in the future mention Sidhu. 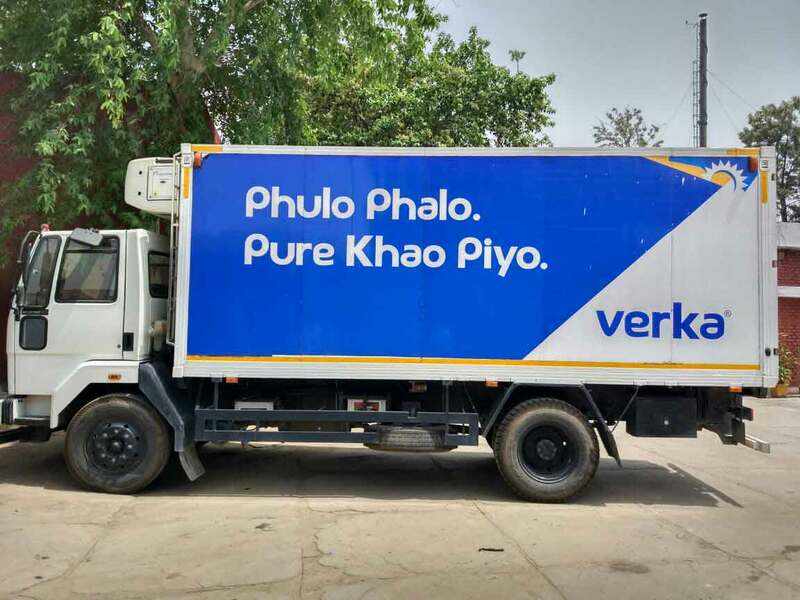 Registering over 12.7 per cent growth in sales during FY15, at Rs.2183.28 crore when compared to Rs.1935.96 crore worth of sales revenue in FY14, the Verka brand is expected to get further boost once the expansion is over. A capex of Rs.100 crore will largely be funded through internal accruals, term loans and central government support, says Sidhu. These measures have been planned for FY17 to increase the efficiency of the operation. While the expansion activity is also expected to up the value chain efficiency, MILKFED has set up two cattle field plants at Batala and Khanna in Punjab. Explains Sidhu, that most farmers feed their cattle with home grown fodder. This reduces their ability to produce milk. To minimise any loss, two cattle field fodder plants have been setup. These plants are helping to increase the reproductive efficiency of the cattle. They are also said to be necessitating a suitable logistics arrangement. Working on a robust strategy to carve out a greater share of the market pie, two new plants under MILKFED, at Bhatinda and Bassi Pathana in Fategarh Sahib, are already in the pipeline. 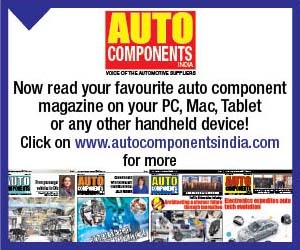 To increase control over the involvement of third party logistics, driver training programmes are being actively considered, states Sidhu. As of current, MILKFED is working with about 3,000 retailers and has plans to further increase their number before the end of this year. Aiming to strengthen its network and ensure a timely supply, Verka, dealing with large quantities of milk and milk products is also faced by the challenge of counterfeiting. This is being tackled by using a unique labelling and packaging technology. The design of the packaging material at Verka is being revised. The revision will continue from time to time. “This would avoid imitation and any possibility of adulteration that may arise in the market,” concludes Sidhu. ñ Special steel tankers insulated using PuF and thermocol keep the milk chilled until it reaches the main dairy. 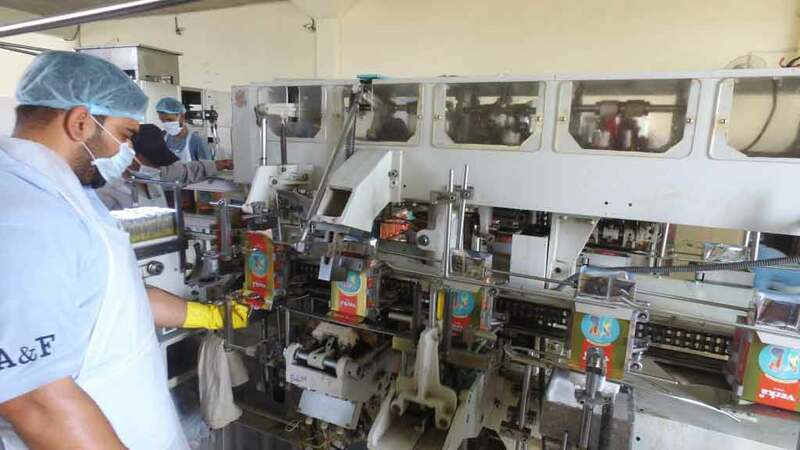 ñ Stringent quality tests are undertaken before processing and packing products at Verka.